The complicated relationship between AT&T and Carlos Slim´s América Móvil dates back to the 90s, when Carlos Slim, France Telecom and AT&T predecessor Southwestern Bell Corporation (SBC) bought Telmex from the Mexican government. After the privatisation, Carlos Slim´s Telecom Empire started to grow. Little by little, and country by country America Móvil started to become the largest telecom company in Latin America, and one of the largest in the world. Meanwhile, Randall Stephenson rose to become the current Chairman and CEO of AT&T. After the Telmex privatisation, Stephenson, a 35-years old Oklahoman, arrived to Mexico to be in charge of SBC operations. Carlos Slim and Randall Stephenson would become friends soon after. Since then, both operators stood side by side and grew to become giants of the telecom industry. However everything changed last year, when AT&T announced their intentions to buy DirecTV for $48.5 billion. In order to facilitate the regulatory approval process in Latin America, AT&T sold its 8.4 stake in América Móvil and withdrew its board members from the company. But buying DirecTV was not all, AT&T wanted to build the first-everNorth American Mobile Service Area. In November 2014, AT&T announced their agreement with Grupo Salinas to acquire Mexican MNO Lusacell for $2.5 billion. Then, this week after the deal for Iusacell was approved by the Mexican Regulator, AT&T announced its second move: buying Nextel Mexico for $1.88 billion. It is very hard to compete with Telcel´s market share, however AT&T will have a total of 11.15 per cent, close behind to Movistar. 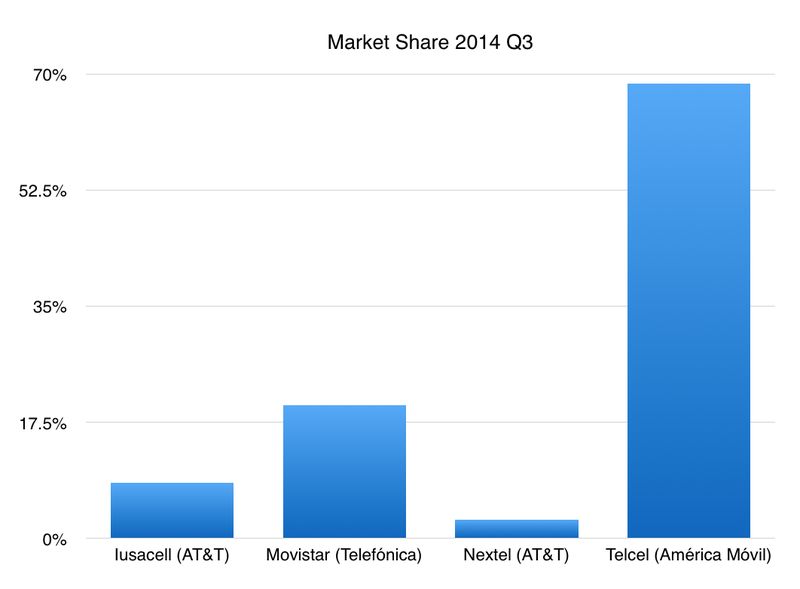 Due to Movistar´s low ARPU, AT&T would be second place in terms of total revenue. 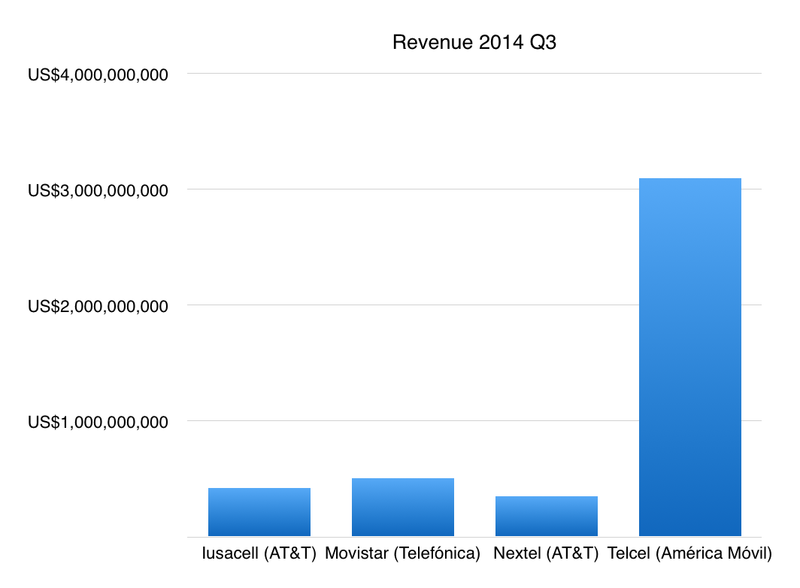 If we add Nextel’s and Iusacell’s revenues we get a total of $768,478,528, which is 1.5x the total revenue of Movistar. Now this is the key factor that can change things positively for AT&T. Spectrum, or the telecom (fool´s) gold is AT&T´s best weapon for this fight. 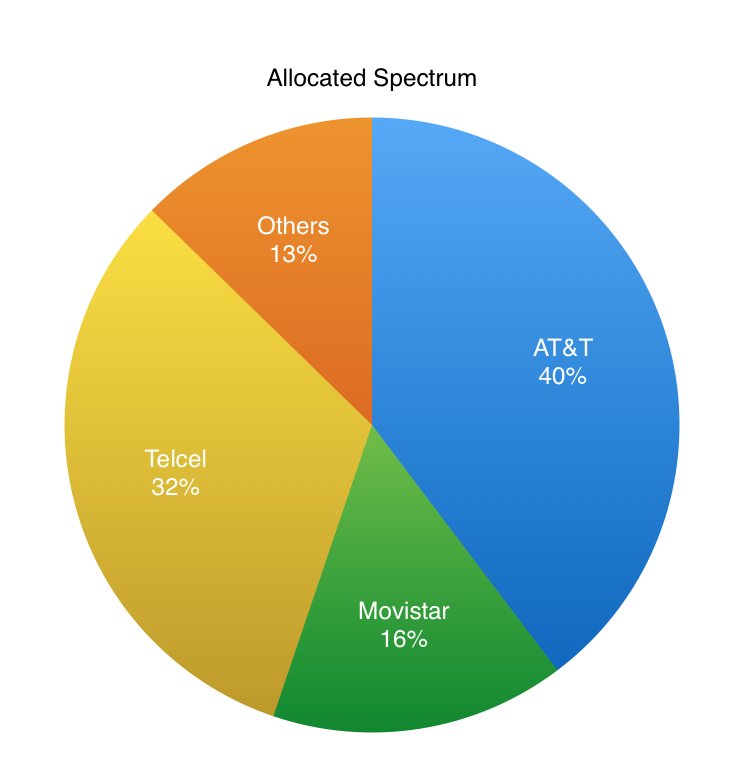 With the spectrum from Iusacell and Nextel, AT&T becomes the first place in spectrum holding. The war between the two giants came in the worst time for América Móvil, which is dealing with the new telecom reforms that try to make the country’s telecommunications industry more open and competitive. América Móvil is looking to offload its assets, and to get its market share below 50 percent to avoid regulatory pressures from the country’s telecom watchdogs. So far nothing is clear. There are still many things to happen in the Mexican market. 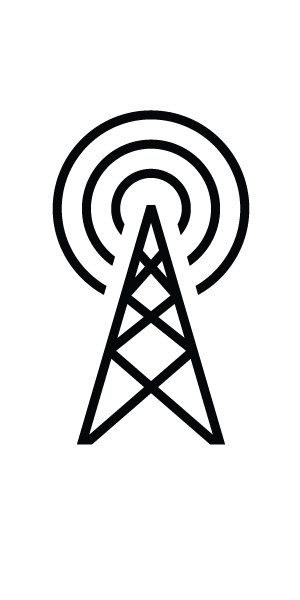 A new wholesale network in the 700 MHz band is coming, and there are rumours of more actors interested in entering to the game. Also, we still have to know what is the third giant Telefónica, is going to do. From the analysis, we could see that it is very clear how they are the ones losing the game. The Mexican telecom market is more alive than ever. There is no such thing as friendship in the telecom business.